“This film is something that takes a genre of music that has essentially been underground in India so far and brings it to the mainstream,” Mr Singh said. 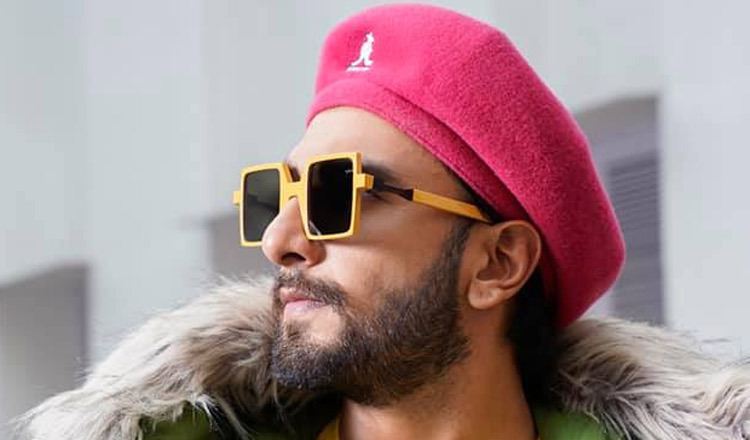 Mr Singh said he grew up listening to rap music and it “feels amazing” to have recorded five songs for the film’s soundtrack. Ms Safeena is confident and violently attacks potential love rivals while Mr Murad is a more sensitive and reserved character.